By BIA Admin on Friday, February 8th, 2019 in Uncategorized. 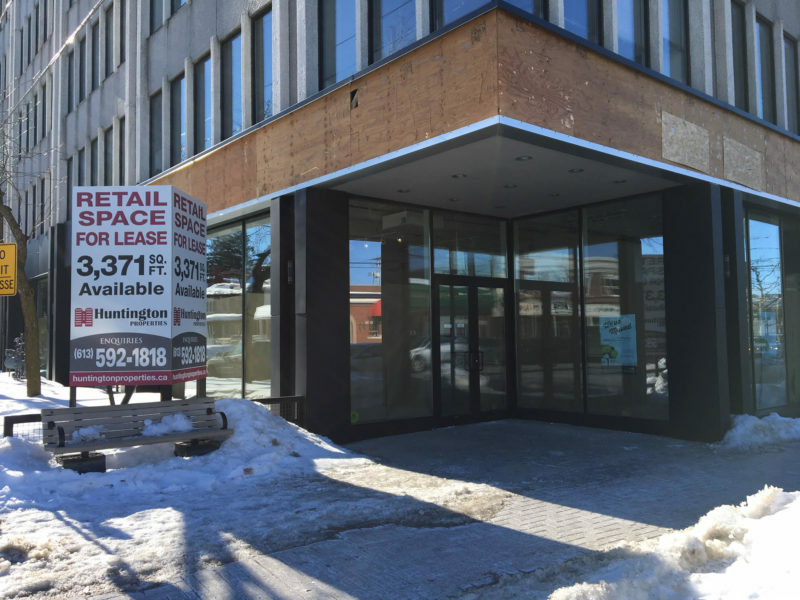 Wellington West BIA, the local organization of merchants in Hintonburg and Wellington Village, is pleased to see the first formal application has been filed with the Alcohol and Gaming Commission of Ontario to operate Ottawa’s first legal cannabis store at 1306 Wellington Street West. Branded “Superette”, the new shop would open this spring in the former home of Terra 20 – which will be re-launching soon at its new Hintonburg location, also in the BIA. The BIA is aware there will be concerns among some neighbours and businesses about issues from security and social impact to traffic and parking challenges – particularly during the initial high-demand opening period we anticipate before other Ottawa stores come on line. That is a good start to a positive, open, ongoing dialogue. In that vein, the BIA also encourages anyone who would like to comment on this application to have their say, using the public feedback form on the AGCO web site. The Application File Number is 443269.